The Ohio Historical Markers identify, commemorate and honor the important people, places and events that have contributed to the state’s rich history. 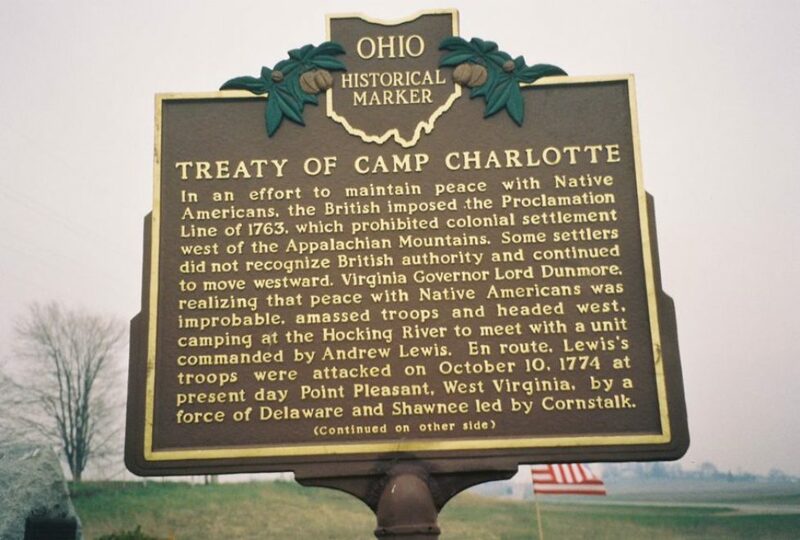 The Ohio Historical Markers Program, administered by the Ohio Historical Society, is a vital educational tool, informing residents and visitors about significant aspects of Ohio’s past. Here we highlight those markers that are located in Pickaway County, Ohio.